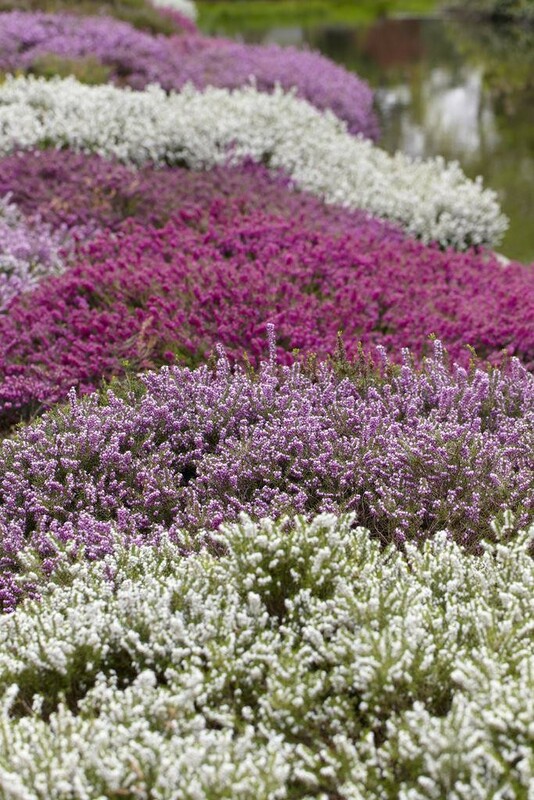 These very easy to grow evergreen Heathers are perfect for planters or a carpet of colour in the garden. 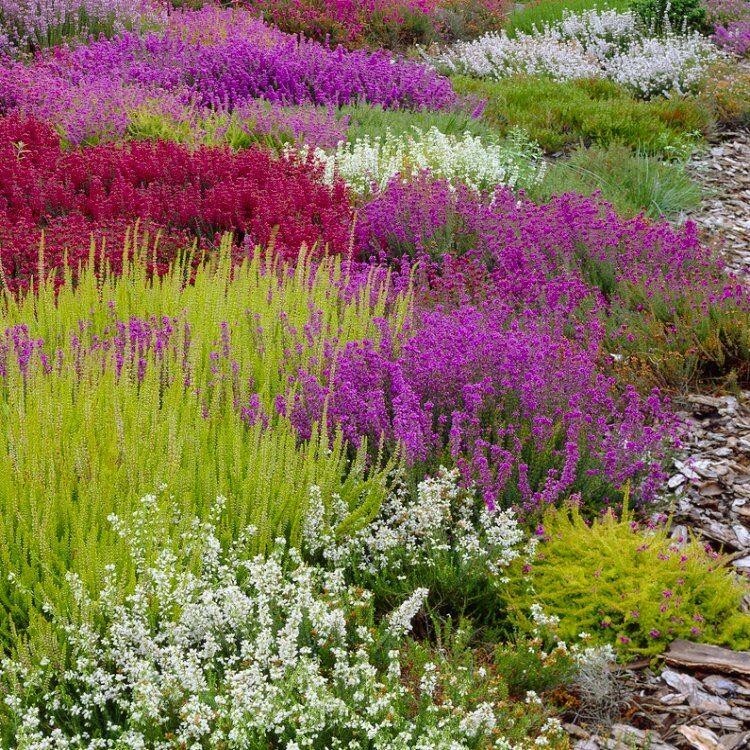 An absolute garden classic is to team with a selection of dwarf conifers with various colourings and textures. 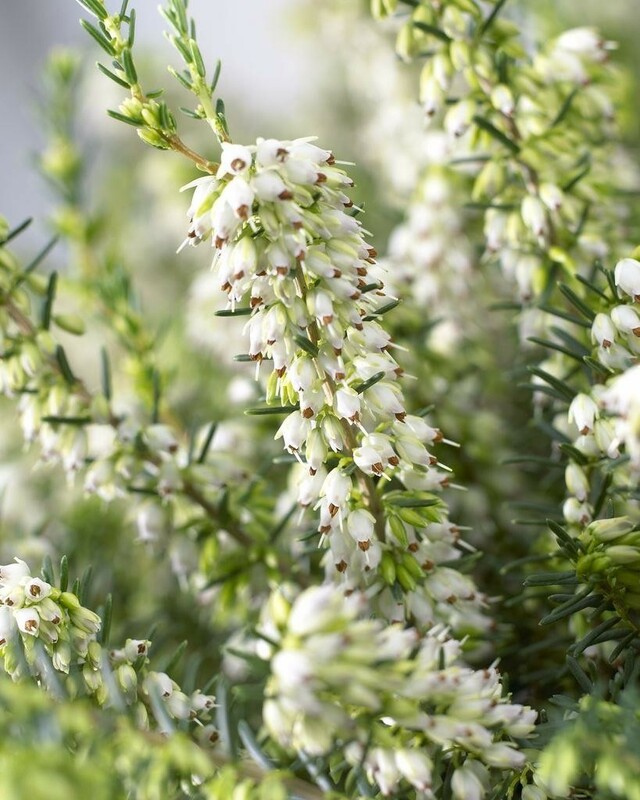 Flowering from Autumn right through to Spring and even in to early summer above attractive foliage, this collection contains a wide selection of varieties - ideal for groundcover and in winter tubs. 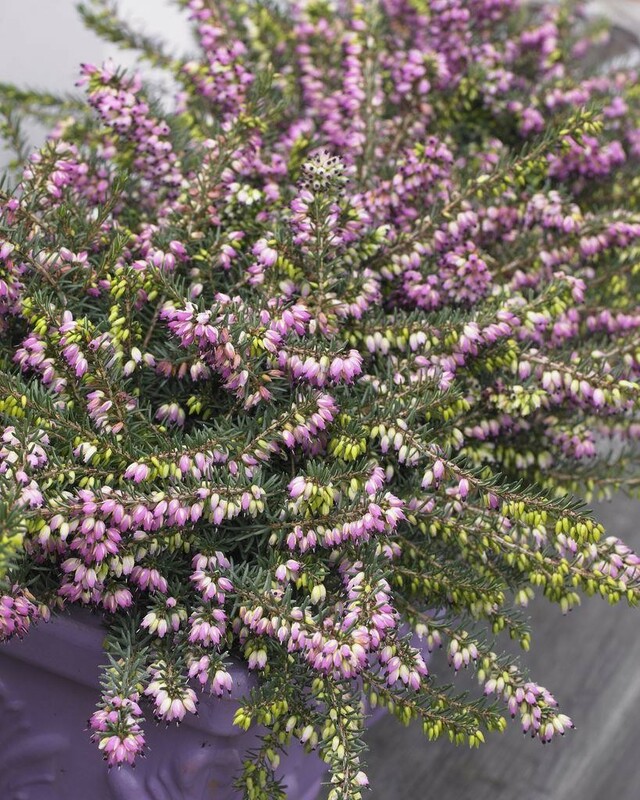 Super bushy plants, studded with buds and flowers, and supplied in approx. 10.5cm/litre pots, these are great value and bring real cheer in the duller weather when little else is happy to put on a show. 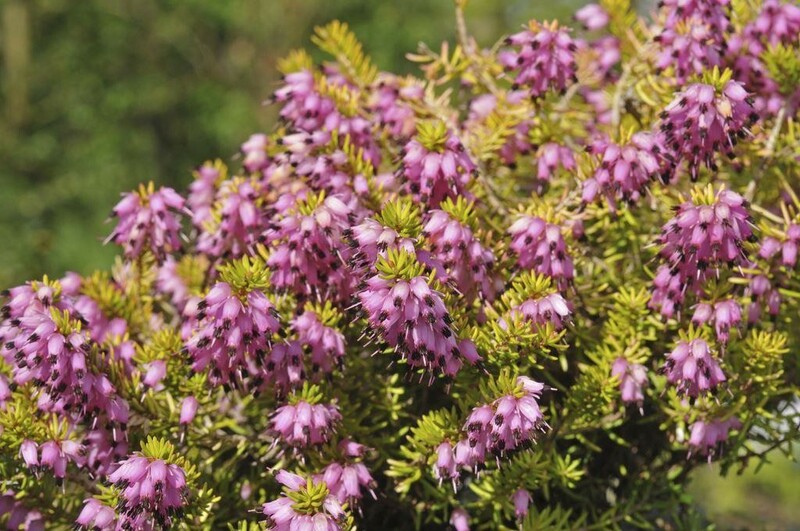 Full of buds and bursting in to colour right now, with different foliage colours and textures too, these will provide a great show in the garden for months even at the dullest period of the year.